The family tree originated in Western society as a means of tracing the kinship from rulers to verify the legitimacy of power and wealth that is passed on to that potential ruler. 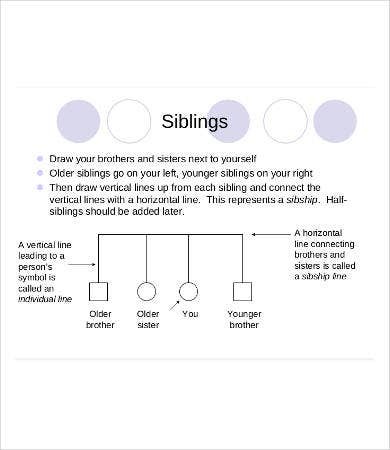 A family tree, or pedigree chart, represents the relationship of the family in a detailed structure. Commonly referred as a tree because it features having the oldest generation at the top, the wide top listing the many original ancestors, and narrowing down towards the newer generation, which looks almost like a tree. 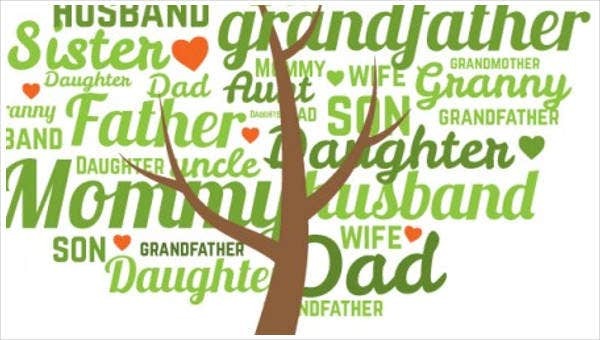 Although the term is popularly known as the family “tree,” there are other ways to trace the generation of people that made your existence possible. Such approach to this is through a chart structure. 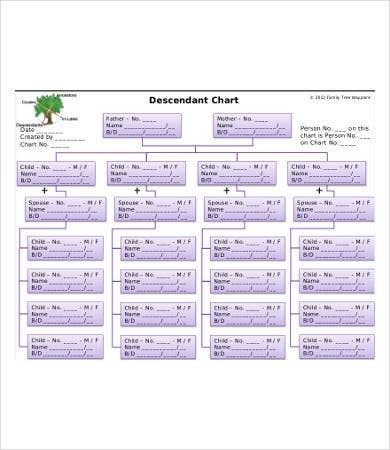 Perhaps you visited our website in the hopes of finding the perfect family tree chart template that you can use for your own purpose. Well, you’re in luck because we are here to offer you some. It shows clear connecting structures of the subjects and provides direct emphasis on the key findings of the data and details, which answers most questions that could be asked. They are visually interesting to look at, and the information can easily be absorbed by the audience when it is visually attractive. The information presented is simplified, which means it is easy to understand and comprehend. We strive to help your life become easier, and we know with the help of our family tree charts, we are able to guide you. 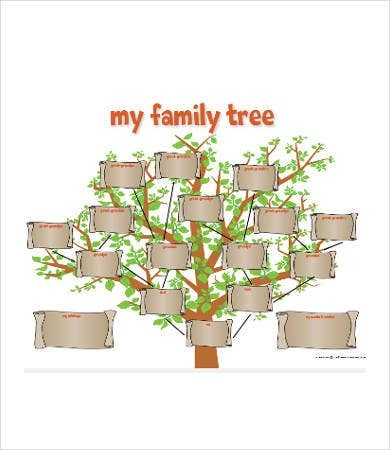 So give these templates a try and start tracing your family lineage today. 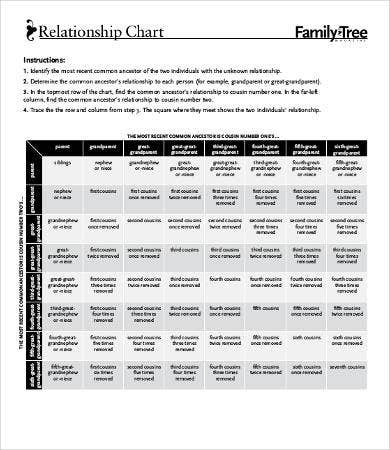 We also offer some Family Chore Chart that you can check out to keep your household organized while you map out your ancestry. Trace medical conditions. Most diseases can be prevented when discovered earlier. Tracing your family tree enables you to figure out some diseases that may have been occurring within them and could potentially be in your system. Having known these, you are able to detect such diseases and get the appropriate treatment or actions needed. Trace land ownership. Most people live to have such treasures in life, and this includes land ownership. Knowing about your ancestor’s richness could possibly make you an instant landowner or millionaire. 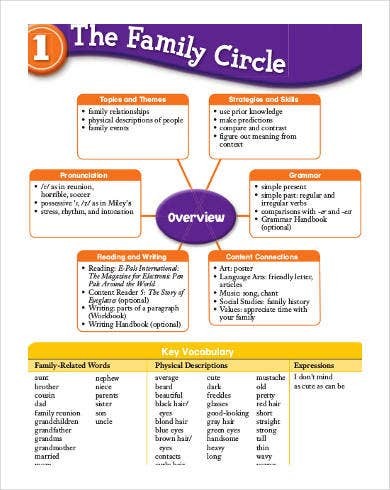 Validate family stories. If there is a family mystery that has been around for years, digging deeper your family history may be able to solve these mysteries once and for all. Famous people. There is no better thrill than to know that you are in fact a blood relative of famous Hollywood actor or even royalty. 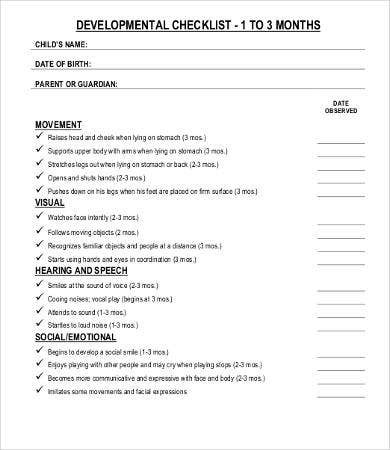 Now that you know the benefits as to why knowing your family history is important, how about checking out our templates now and start digging through them? 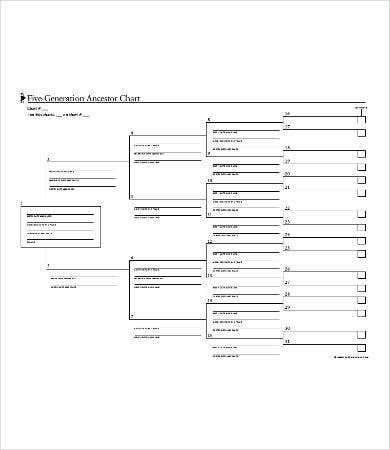 We also offer some Flow Chart Template, which might be an alternative to family tree charts.